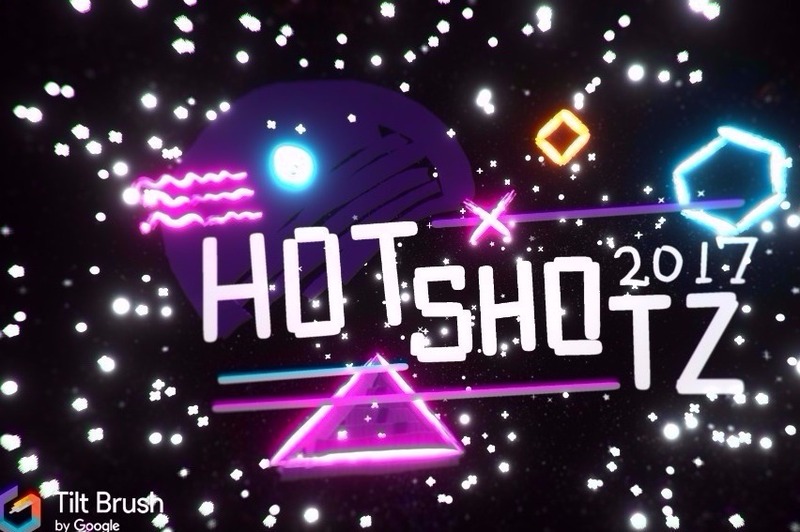 "V-R sure you’ll DEFINITELY do better than they did 👻 👻 👻 Shout out to VR Lab for giving our team their first VR experience! 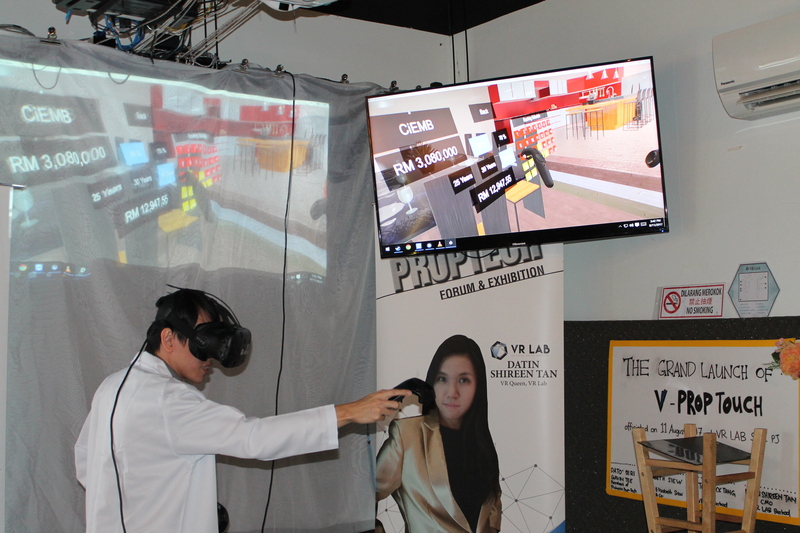 Visit their website at www.vrlab.my to check out what else they have in store"
"VR LAB - HQ offers the V-prop Touch system and platform, which allows property buyers to virtually visit and interact with properties anywhere, in real-time. 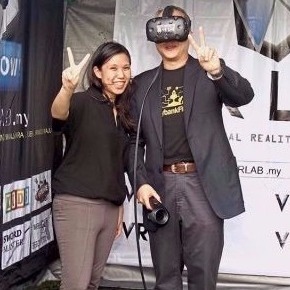 Meet the founders, Jack Tang & Shireen Tan Chwee WEi here...#MeetSGP3"
"Channel W Interview with CEO VR Lab Datin Shireen Tan"
Thank you Eat Pray Love Malaysia for featuring us! 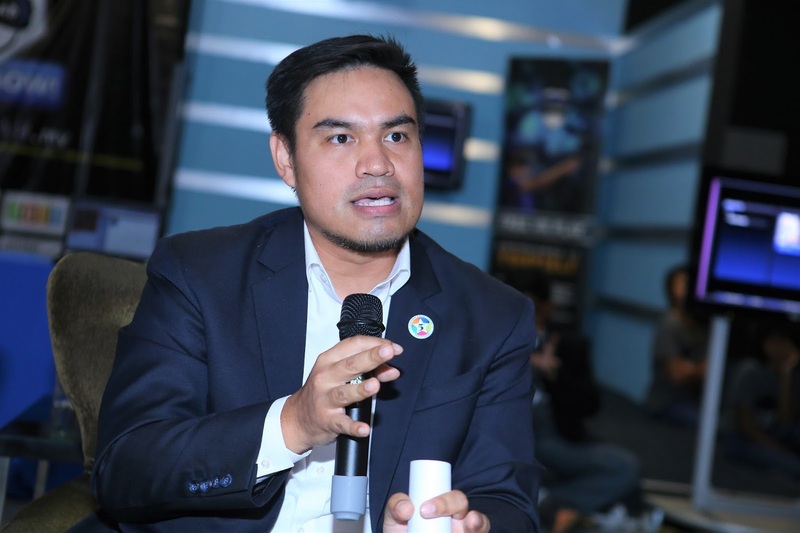 "Malaysian startup VR Lab hopes to solve this pain point for international investors with their virtual reality-based solution called V-Prop Touch, which was launched in August last year." 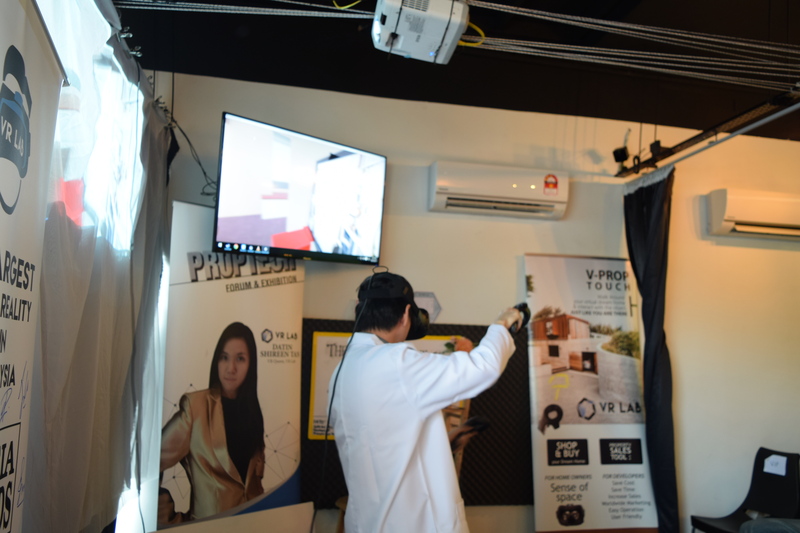 " VR Lab Bhd, Malaysia – VR Lab offers the V-prop Touch system and platform, which allows property buyers to virtually visit and interact with properties anywhere, in real-time." 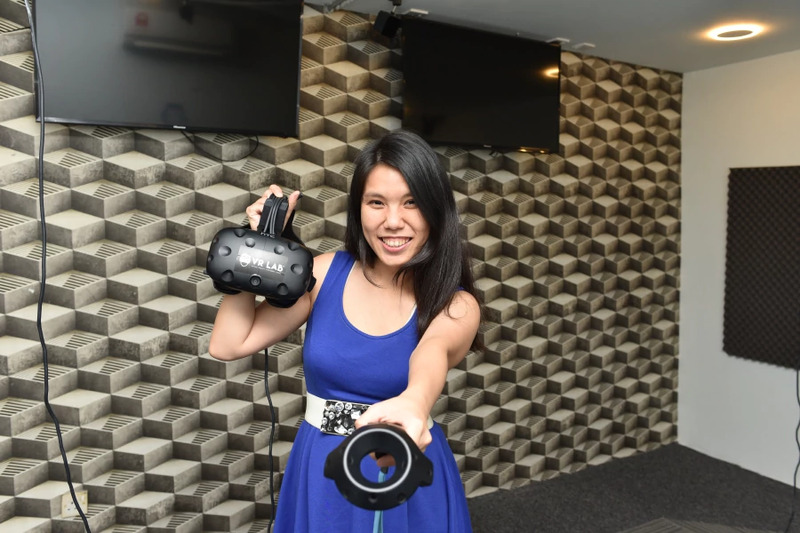 "The company has developed V-Prop Touch, a solution to be used with VR technology that allows prospective buyers to experience properties they plan to buy before construction begins". 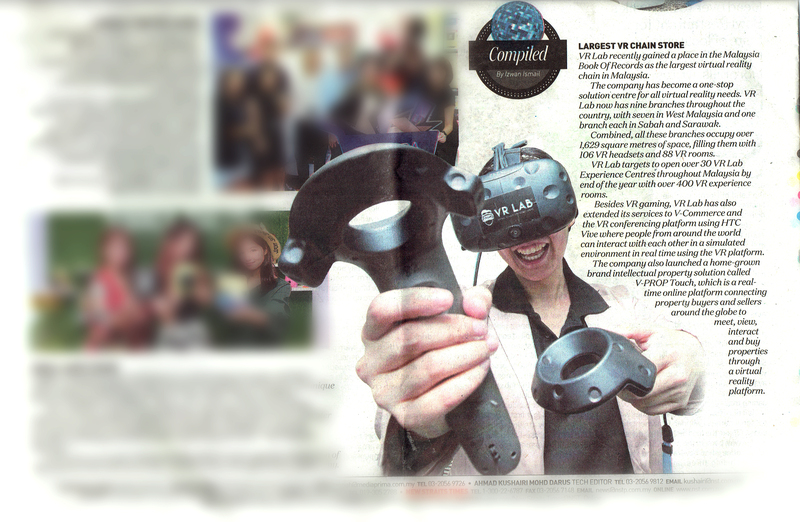 "Poised as the country’s largest virtual reality chain store, it provides one stop solutions for all VR needs". 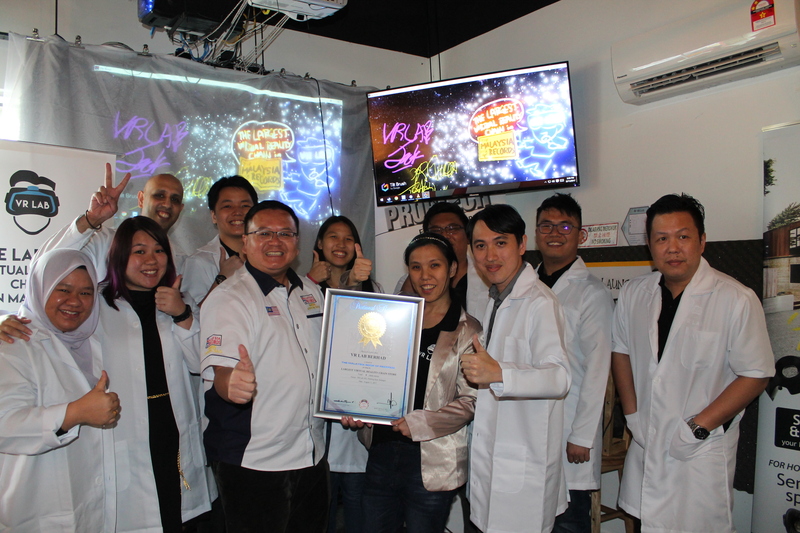 "VR Lab recently gained a place in the Malaysia Book of Records as the largest virtual reality chain in Malaysia." 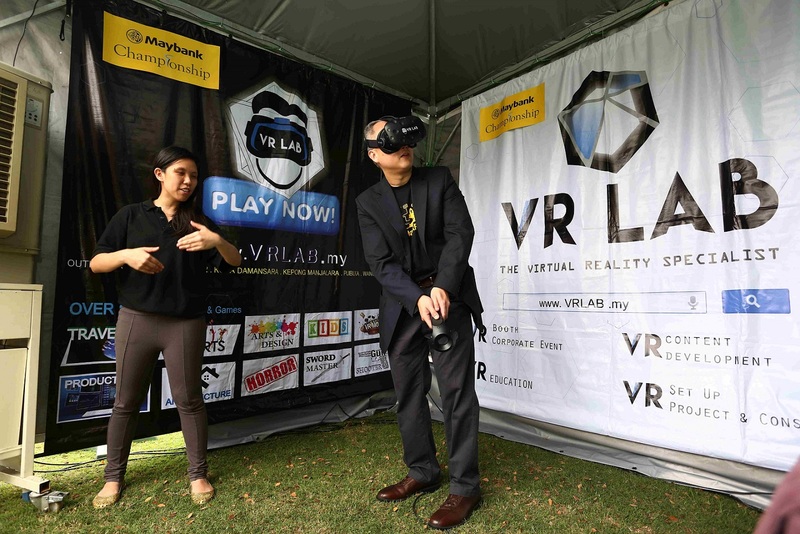 "VR Lab has also found the practical use of virtual reality in the property industry as the Malaysian virtual reality developer announced they have developed a VR simulator for the property industry, known as V-Prop Touch." 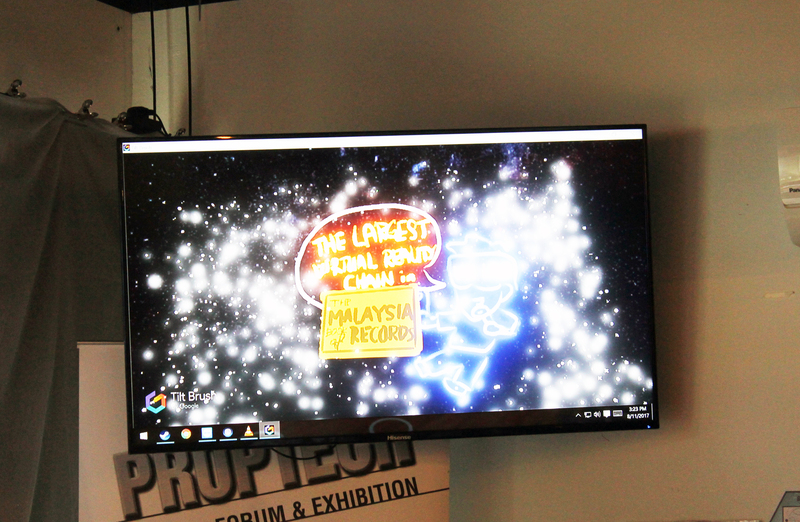 "Described as a real-time online platform that leverages on VR, V-Prop Touch claims to connect property buyers and sellers around the globe in a virtual showroom of the property that is to be sold." 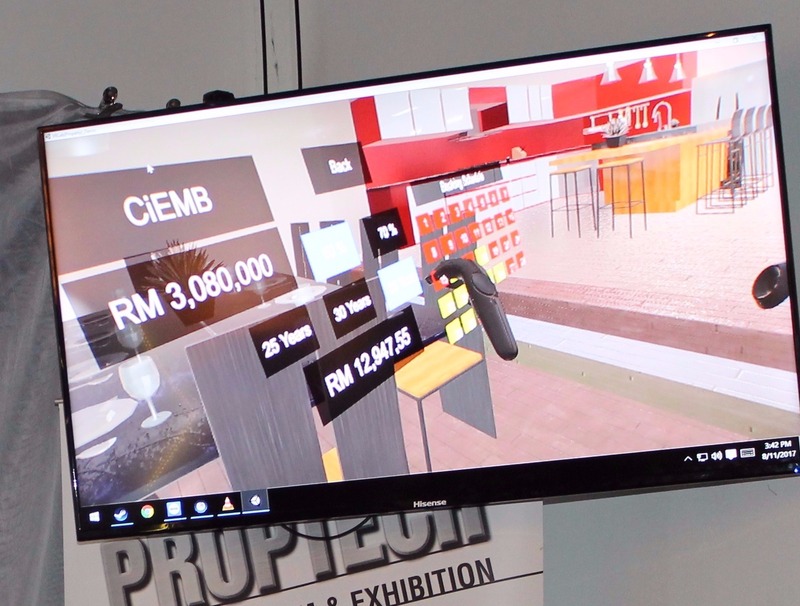 "This virtual reality tool can simulate presentations for property developers, architects and property investors to enable them to get a substantial outlook of what they are paying for or committing into." 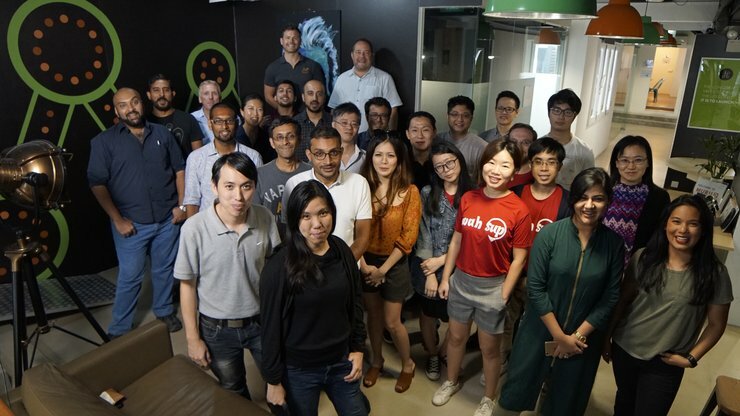 "IJM Corp Bhd has launched an Innovation Lab at its headquarters here to nurture a culture of innovation among its employees and to develop and execute value-driven breakthrough ideas for the company, customers as well as the various industries it serves." 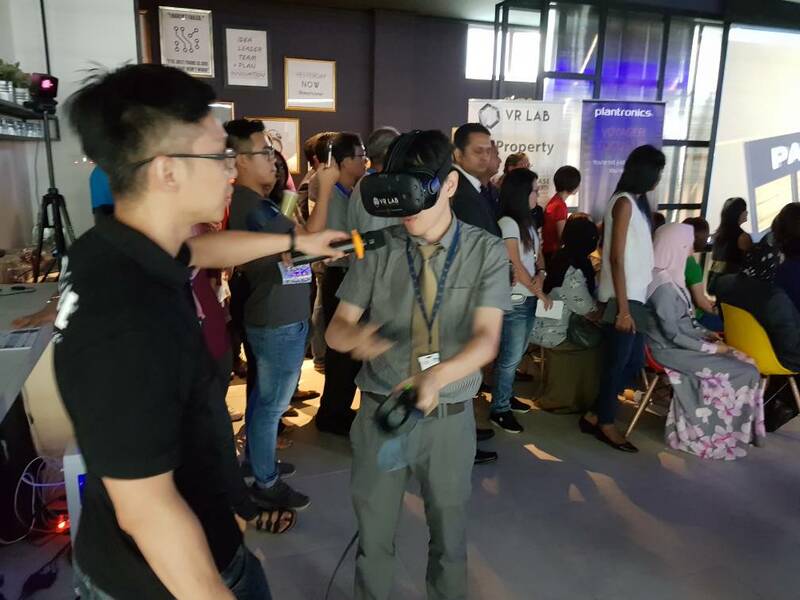 "The virtual reality showcase by VR Lab Sdn Bhd was a crowd-puller, enabling visitors to experience VR games." "Virtual Reality with VR Lab Bhd: Using specially-designed goggles, children get to completely immerse themselves in a computer-generated, 3-dimensional 360-degree environment; with the help of an advanced control system, they get to touch and interact with items in this environment as though they are real"
"Lengkap dengan sistem kawalan terkini, mereka boleh menyentuh dan berinteraksi dengan objek yang dipaparkan dalam persekitaran seolah-olah berada dalam dunia sebenar." "Virtual Reality with VR Lab: Using specially-designed goggles, children can immerse themselves in a computer-generated environment. 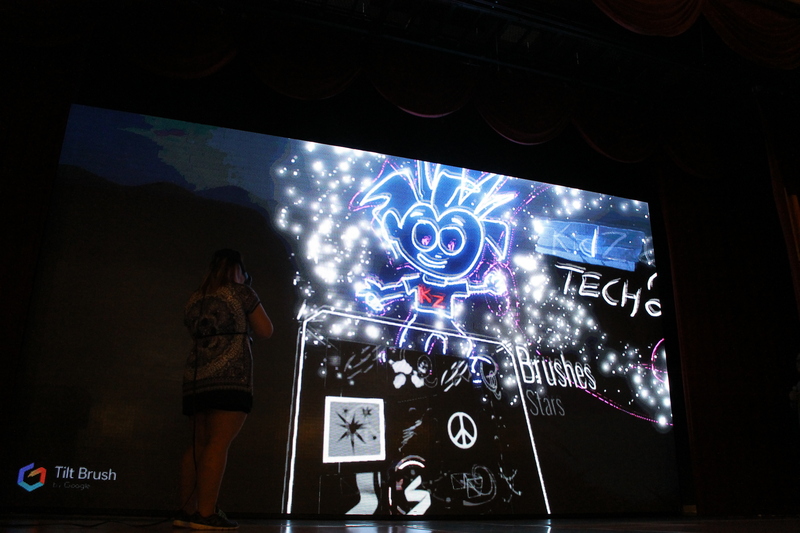 "Technology makes the modern world go round and it will play an even bigger role in the future – a future that the current generation must be well-equipped to face." 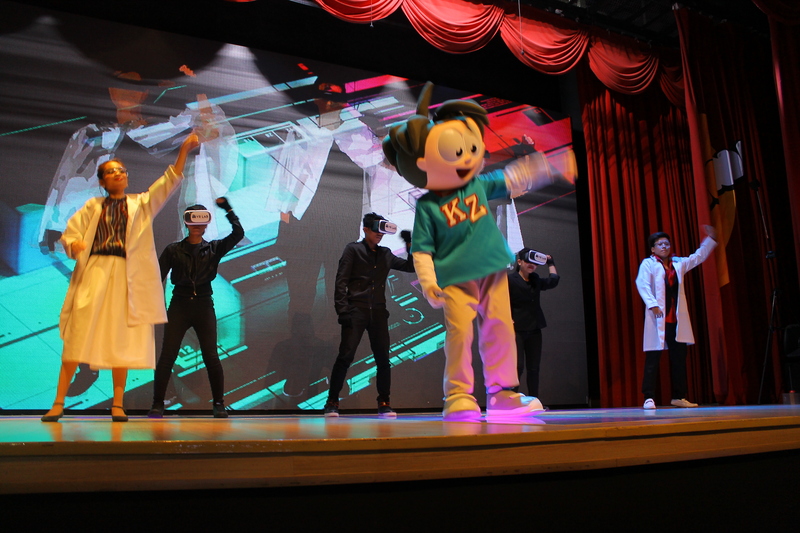 "From 16 May – 24 June 2017, daily interactive workshops and hands-on activities bring technology to life, in line with KidZania’s mission to help children “Learn Life Today”." 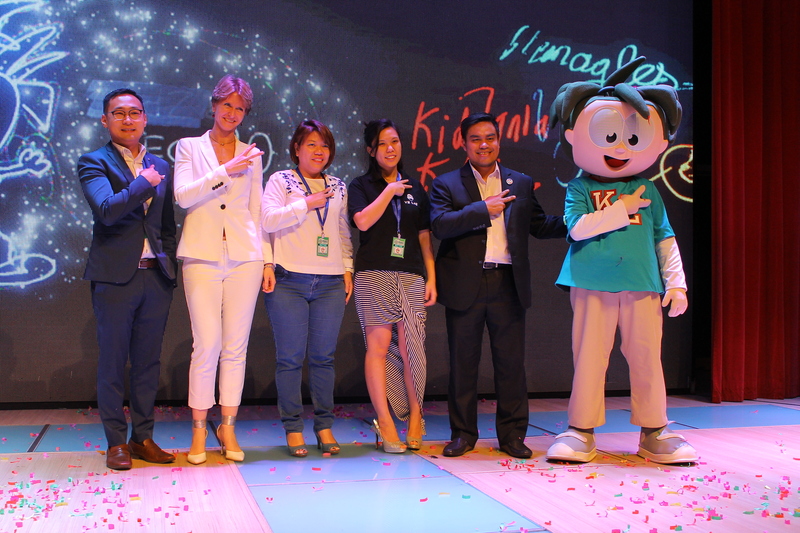 "At KidZania Kuala Lumpur, we see technology as an important educational tool so with KidZ & Tech 2.0: The Future Rebooted we want to channel children’s familiarity with technology by introducing positive and interesting ways in which technology can be used for learning,” said Shahrul Nizar Ahmad, Mayor of KidZania Kuala Lumpur"
"“Currently, most of the applications and usage of VR products are in the gaming area, but the technology is designed to complement many other industries, such as education, retail, construction, engineering, and oil and gas,”"
"We’re using HTC VIVE Virtual Reality System which is designed for an immersive, room-scale virtual reality experience. 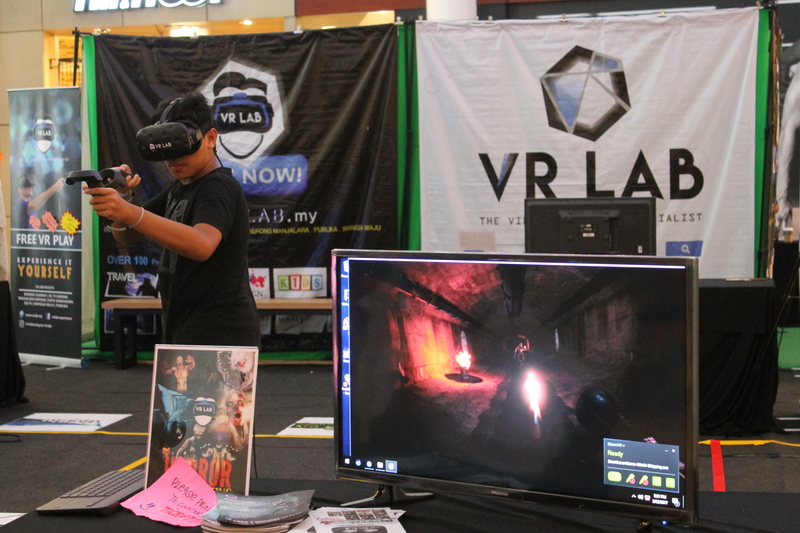 Players will be visually, physically and emotionally drawn into awe-inspiring characters, sights and sounds as if they in the game where they can walk around and engage with the characters they meet" said CEO of VR Lab Datin Shireen Tan". 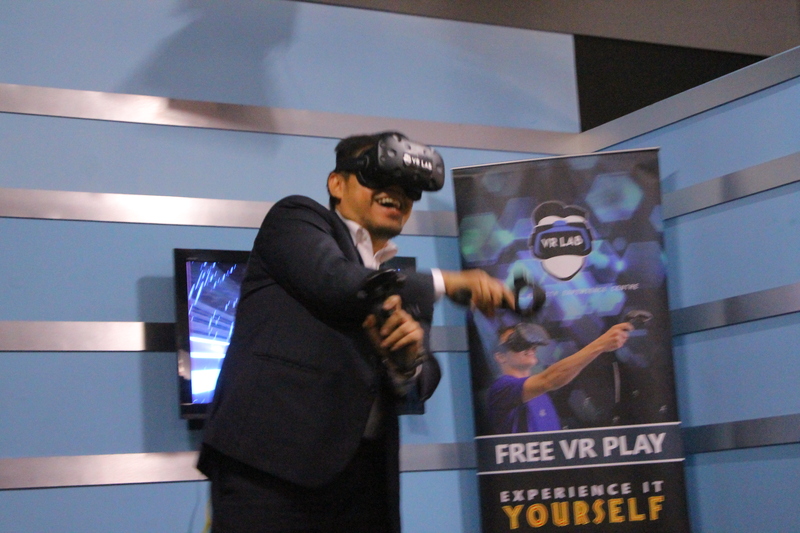 "One of the biggest chains, VR Lab, not only offers 17 HTC Vive VR systems for gameplay at just one of their locales, they also run seven VR arcade branches all over KL that cater to different demographics. 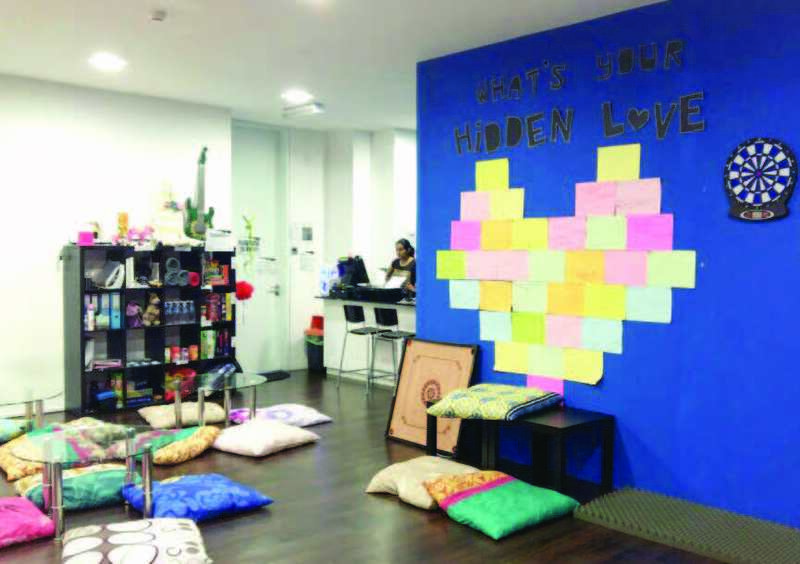 The intent is to create an inclusive gaming environment". "Pada saya, harganya sangat berpatutan sebab dia based on room dan bukan per person, empat atau lima orang boleh enjoy dalam satu room" kata Zahir, wakil daripada ZigZagZoom. "Visitors can experience a slice of the future with a virtual reality lab installation ..."
"Among the other interesting innovations visitors can experience at the championship include a virtual reality (VR) installation on the driving range by VR Labs where they can put on a VR headset and experience a game of golf without the discomfort of walking under the sun". 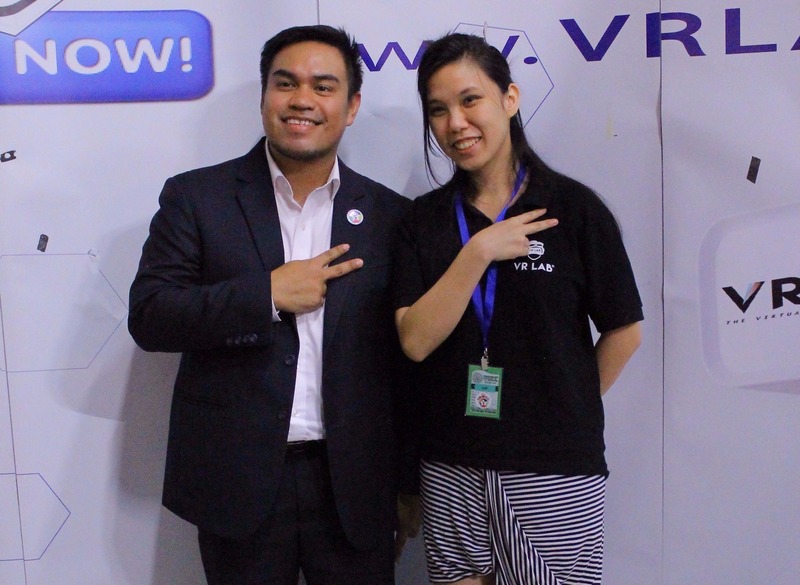 Copyright ©2016 VR Lab , All Rights Reserved.